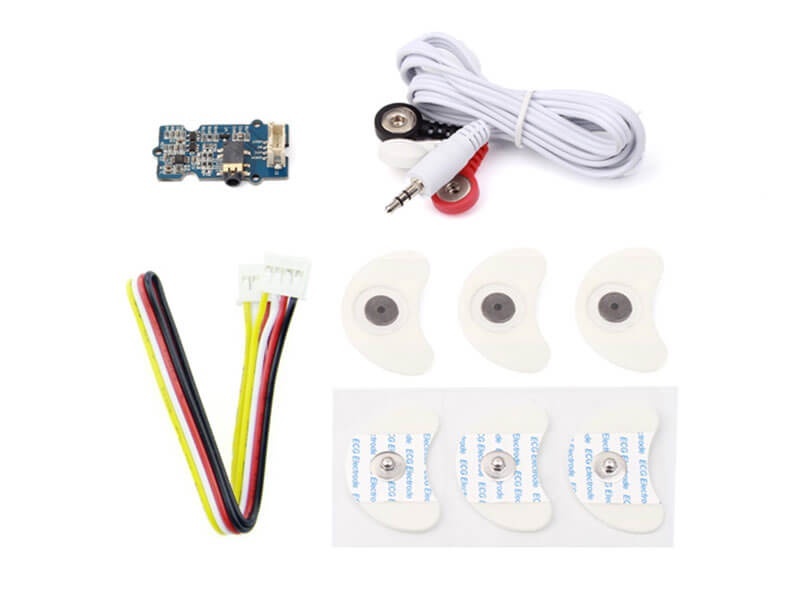 EMG detector is a bridge connects human body and electrical, the sensor gathers small muscle signal then process with 2th amplify and filter, the output signal can be recognized by Arduino. You can add this signal into your control system. Note: The sensor cannot be used for medical purposes. In standby mode, the output voltage is 1.5V. 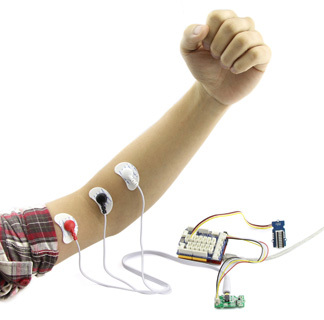 When detect muscle active, the output signal rise up, the maximum voltage is 3.3V. You can use this sensor in 3.3V or 5V system.